Ryse is famed for its epic and beautiful settings and our huge new pack features amazing assets from the game, all free to download from the CRYENGINE Marketplace. 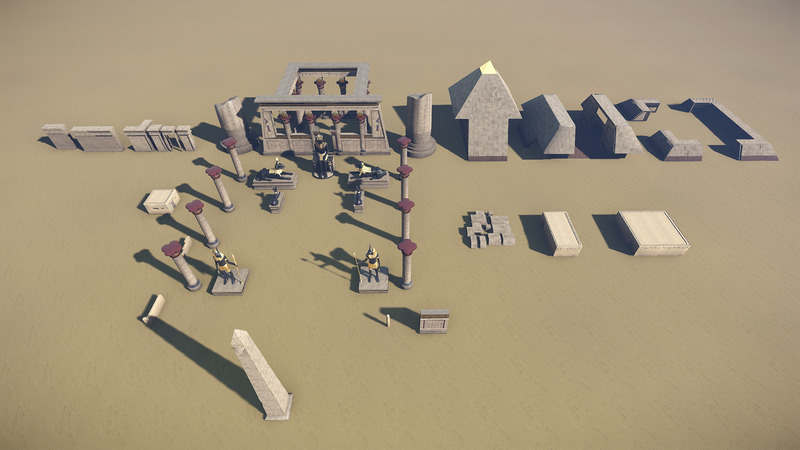 The Egyptian themed assets in the pack provide large and small-scale elements for dressing your own Egyptian setting with statues and hieroglyphics set next to giant modular pyramids. We can’t wait to see what you make with them. This pack was previously provided as part of the Humble CRYENGINE Bundle 2018, and we’re delighted to make them available to everyone for free now. 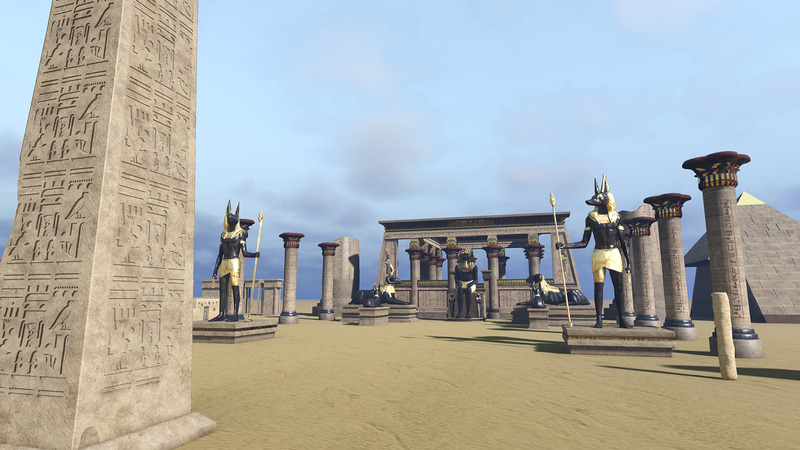 You can find this asset pack, and more, over at CRYENGINE Marketplace. If you pick up an asset which makes the difference for you, don’t forget to leave a review. And if you’re making something cool, let us know on Discord, Facebook, or Twitter.